Is the Burlington County Prison Museum haunted? Do the spirits of executed prisoners continue to roam its halls? The answer will shock you! 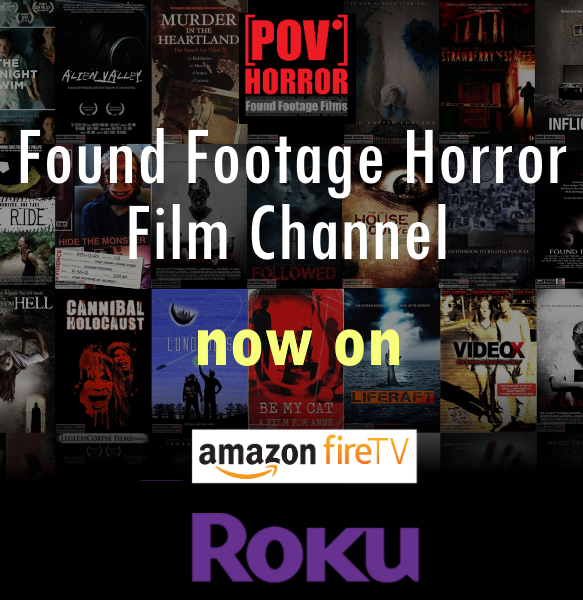 This is a found footage film following a group of paranormal enthusiasts who entered the Burlington County Prison, in Mount Holly, New Jersey, to capture photographic, video and audio evidence in hopes of validating eyewitness testimony.